Dogs have evolved into domesticated household pets with unique social skills that allow them to interact well with humans. Hormone levels may play an important role in social behavior. One aspect of dog behavior is how they relate to other dogs and humans. It is well known that oxytocin plays a role in social interactions in both humans and animals. Previous studies have shown that levels of oxytocin increase in friendly dog and human interactions. Social behavior can be controlled by similar genetic factors in different species. Oxytocin and receptor gene polymorphism have been associated with varying social behavior. Researchers examined 60 golden retrievers on their ability to perform problem solving tasks. A subset of dogs were sprayed with oxytocin through their noses before being asked to perform a difficult task. DNA samples were also collected. 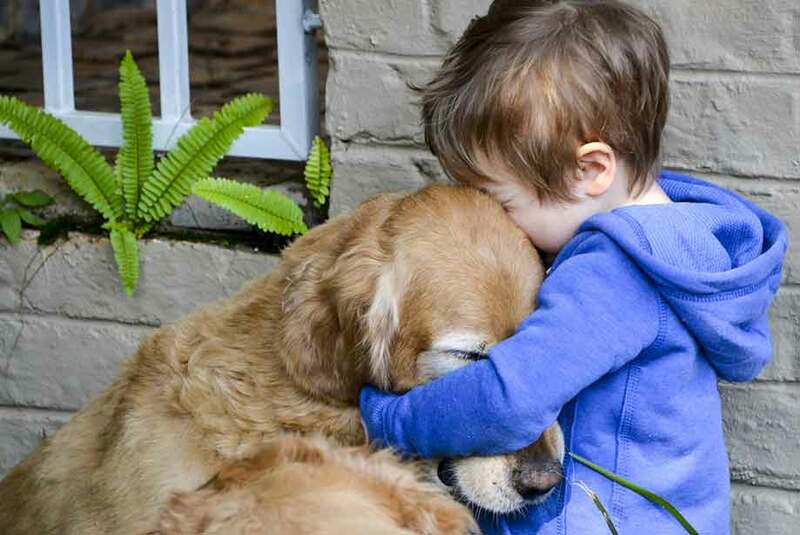 The dogs with a particular genetic variant of the receptor reacted more strongly to the oxytocin and were more likely to ask their owner for help. Wolf genotyping suggests the polymorphism appeared prior to dog domestication. These results suggest that dogs may have developed into household pets by selecting for more social genes. Studying dog behavior can also help understand human social behavior. Further research could look at increasing oxytocin levels in more aggressive animals to see if it could prevent dangerous encounters. Enzo provides a wide variety of products for your Animal Care research needs. We offer a broad range of immunoassay kits for monitoring stress, reproductive physiology, health and welfare, and survival of wildlife animals. Our most popular ELISAs for the quantification of 17β-estradiol, progesterone, testosterone, cortisol, and corticosterone have been cited in numerous publications and protocols shared by zoos, aquariums, and conservation scientists worldwide, allowing us to create and share an extensive database of knowledge for methods that benefit creatures both large and small. Our highly specific and sensitive Oxytocin ELISA kit is an easy to use and flexible alternative to more costly and time-consuming methods for oxytocin detection.